The iPhone 6 is the most popular iPhone model in use, and both it and the 6 Plus have been adopted at a faster rate than either the 5s or 5c, analytics firm Localytics claimed on Tuesday. The iPhone 6 currently accounts for 30.1 percent of iPhone tracking data, Localytics said, the next closest model being the 5s at 23.7 percent. Below it are the iPhone 5 at 12.8 percent, the 6 Plus at 9.1 percent, and the iPhone 4S at 8.8 percent. The iPhone 5c is sitting at just 8.5 percent. Localytics noted that at the same time a year ago, iPhone 5s usage still ranked below the iPhone 5 —25 percent versus 27 percent. Despite the devices not being directly comparable, even 6 Plus adoption has been faster than that of the 5c, which managed only an 8 percent share by September 2014. The 5s and 5c remained on sale that month after the introduction of the 6 and 6 Plus, serving as Apple's "budget" options. An iPhone 6c has been rumored, but is not expected to appear at Wednesday's press event, if at all. 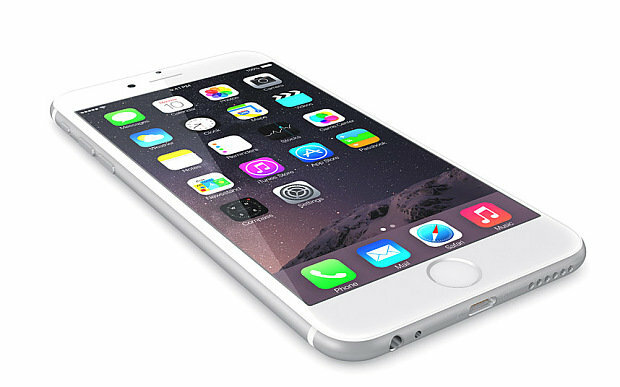 Instead, the 5s and 5c may be dropped in favor of a discounted iPhone 6. The press event is expected to highlight two new flagship devices: an iPhone 6s and a 6s Plus. The pair could see slower adoption than their predecessors, since they're predicted to be relatively modest evolutions, gaining better performance, new cameras, and Force Touch support.